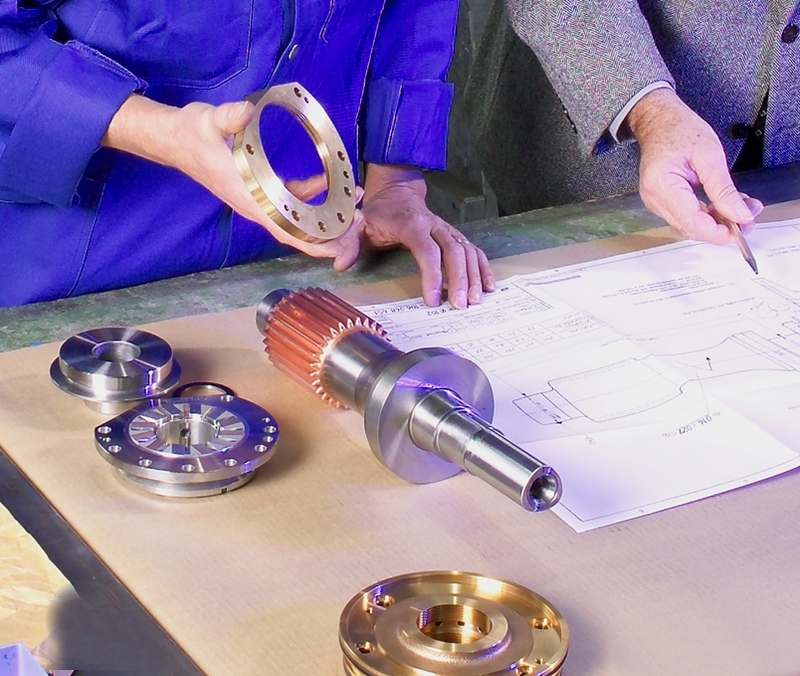 If the achievement of business plans are questioned, the availability of critical spare parts is an important issue. It is our goal to provide our clients with original spare parts, in order to ensure the proper operation of their plants. Friotherm offers a full range of original spare parts to support its entire range of Uniturbo®compressors and Unitop® Heat Pumps and chillers, thus guaranteeing full compatibility and availability throughout the life time of a plant. Our team of experienced engineers and service professionals is dedicated to provide solutions tailored to the unique needs of your equipment. In addition to standard aftermarket services, we offer innovative options for service and upgrade of older units, thus enhancing their reliability and performance.